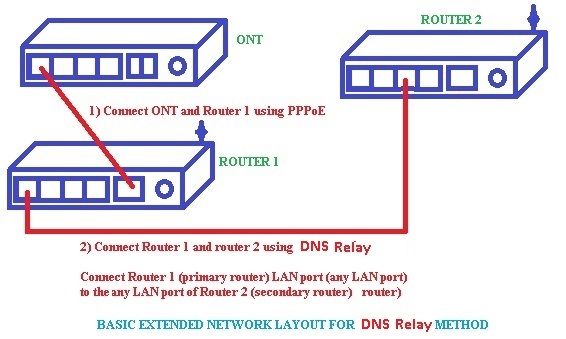 There are many methods to extend your network both Wired Network and Wireless Network. I would like to describe Two Methods in this blog. 1) Router 1 is having internet throught ONT and you want to extend your wire and wireless connection. 2) Router 2 should be also broadband router. Router 2 will relay the internet from Router 1 to its local network. 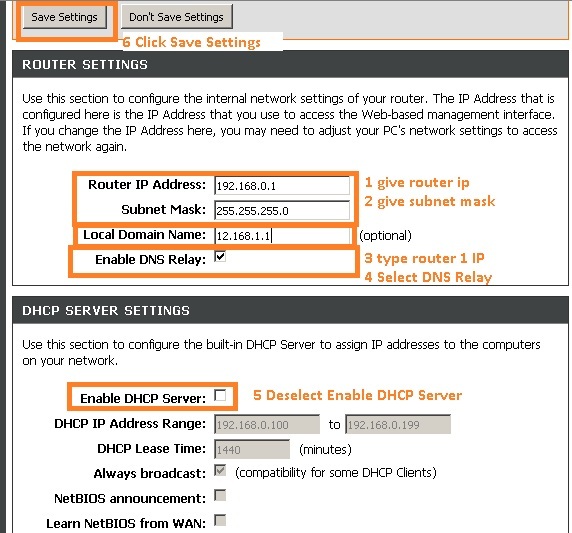 c) Now configure Router 2. You can manage your wifi name and wifi password on Wireless Network option.